It’s no wonder that the Cariloha Resort Bamboo Sheets are a Powered by Mom Holiday Gift Guide Pick! Now for the best part! 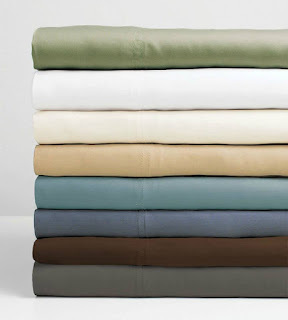 We are excited to bring you an opportunity to win a set of these fabulous resort sheets for yourself! Don't need sheets? That's alright too, because you can always choose the Gift Code option and get other amazing Cariloha bamboo products! 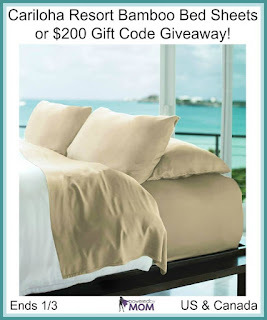 Cariloha Resort Bamboo Bed Sheets of choice or $200 Gift Code! 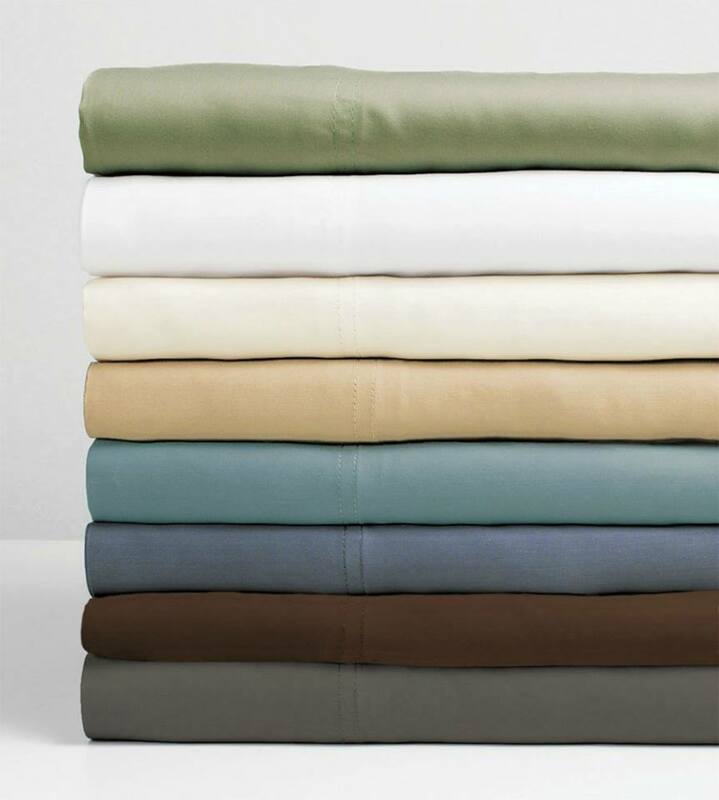 What color bamboo resort sheets is your favorite? I am a fan of the dark grey sheets! I like the gray sheets. I like the simple white the best. Thanks for the chance! I would like the teal the best. I like the teal color the best. So difficult to pick just one color... Graphite would look fantastic with my winter bedding but Tahitian Breeze is probably my favorite of them all. The Teal is really beautiful. I would choose that better. I like their Graphite grey color sheets. I love the Caribbean Mint sheets. Yay! I like the Beachwood color Cariloha resort bamboo bed sheets. I love the dark grey sheets! I like them all, but I love the Sage the best I think. I like the teal or sage.